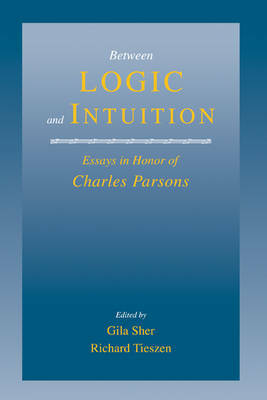 This collection of essays offers a conspectus of major trends in the philosophy of logic and philosophy of mathematics. A distinguished group of philosophers addresses issues at the centre of contemporary debate: semantic and set-theoretic paradoxes, the set/class distinction, foundations of set theory, mathematical intuition and many others. The volume includes Hilary Putnam's 1995 Alfred Tarski lectures. 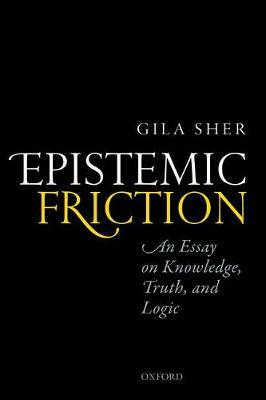 Buy Between Logic and Intuition by Gila Sher from Australia's Online Independent Bookstore, Boomerang Books.